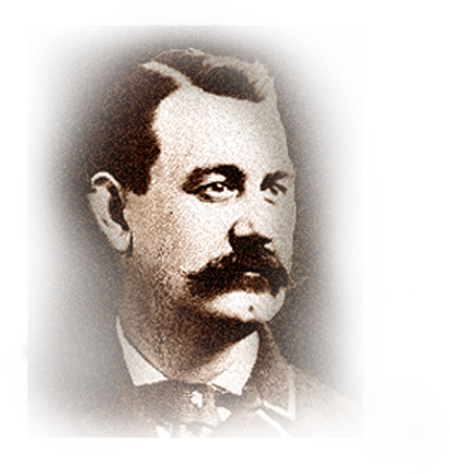 In 1895, James Thomas helped organize Home Telephone Company of Chillicothe, Ohio, serving as its first president. He spearheaded creation of the Ohio Independent Telephone Association (the first state association) in 1895 and became its first president. Thomas conceived the idea of an association of Independent telephone companies and called a national meeting 1897, resulting in the organization of the forerunner of USTA, for which he served six years as its first president. As the counsel for Independents, he won the “Berliner” suit in the United States Supreme Court, a landmark decision. Thomas organized the United States Telephone Company and Cuyohoga (Cleveland) Telephone Company, which later became key Ohio companies in Bell acquisitions. Near the turn of the century, he left Ohio and moved to New York City, where he became president of AT&T and its cable company. The Ross County Bar Association adopted a resolution stating: “Judge Thomas had a genius for organizing. He conceived the great opportunity for a local telephone company and started the movement. He conceived the idea of the association of the independent telephone companies and stated that. He was the man who made these great movements possible.” He died in 1904.